In DLC Siberian Strike the U.S. government’s agent has been being sent to the far north of Russia, to explore a place called Birsovik, in which, according to their info, located the military research institute. We will play the role of Cole Anderson that will have to find the missing agent. The developers promise that it will be really free (not a corridor) campaign, in which players will have to use a map to navigate and plan their actions. Most likely, it will be possible to use GPS as a guide and helper in passing through the snowy expanses of Siberia. 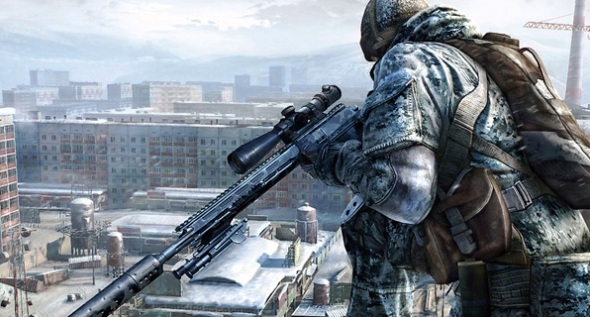 You can already download Sniper Ghost Warrior 2: Siberian Strike on Steam for $9.99. And do not forget to tell us about your achievements in the game in the comments below.